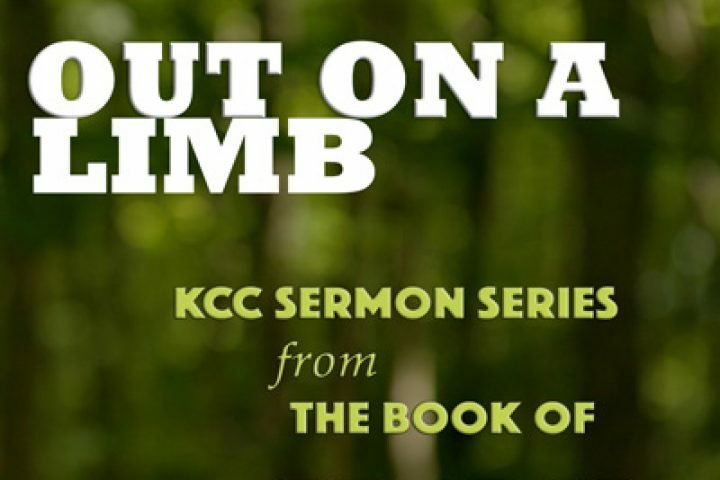 Out on a Limb – Kalkaska Church of Christ – 1725 W. Kalkaska Rd. Sermons from this series deal with “A Faith that Moves.” We’ll be looking various types of faith including a confident faith, a messy faith, a refreshing faith, and a restful faith. Mark 2:23-3:6 Sermon One – A Twofold Gift The Sabbath was instituted by God Jesus is Lord of the Sabbath Take a break! Genesis 2:1-3 Deuteronomy 5:12-15 Exodus 31:12-17 Sermon Two – A Single Agenda The Pharisees had an unrighteous agenda Jesus had a righteousness agenda What is your agenda? Mark 2:18-22 Past performance predicts future behavior The Pharisees were focused on the past Fasting is a thing of the past and the future Jesus is the bridegroom and we are the bride Old vs. New Go out on a limb and leave the old you behind! 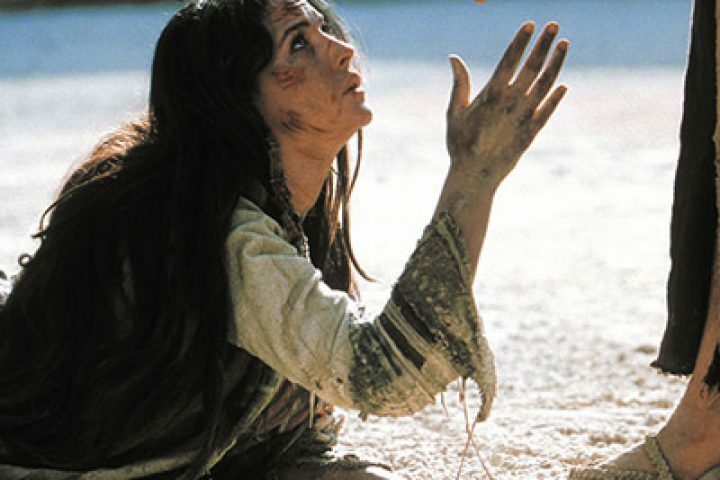 Mark 2:1-12 – The Story of the Paralytic.